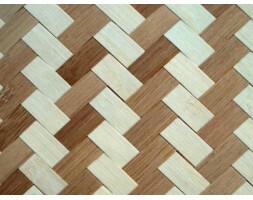 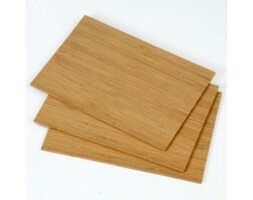 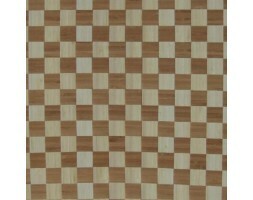 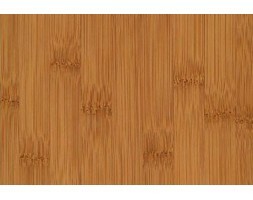 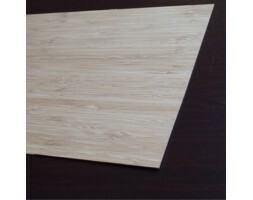 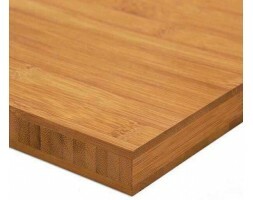 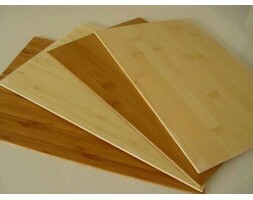 595x595x0.95mm Bamboo woven veneer tiles are a stunning alternative to hardwood products and plywood. 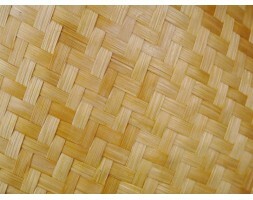 The success of the product lies in their fantastic strength, sustainability, great looks and amazing versatility. 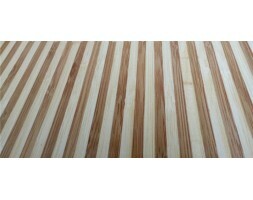 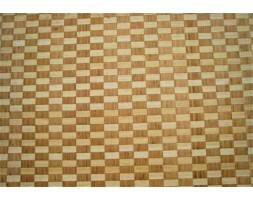 This product is commonly used for jewelery boxes, furniture, cabinetry, ornaments..